Time to free the fear! fear – to consider or anticipate something of adversity or misfortune with a feeling alarm. As the world grows closer with the amazing world of social media and nano second instant relaying of quality pictures, words, video from around the globe it is no wonder that we hear the word fear more often. I often wonder if there really is more adversity and tough times going on in the world or if we just hear about it & see it so fast that it all seems more heightened and overwhelming? I wonder how our relations would have been affected by the the magnitude 7.8 Murchison earthquake on 17 June 1929 that was felt from Auckland to Bluff, or the great losses of the our troops at World Wars, the destruction of the 1931 Napier Earthquakes, or the loss of loved ones in both 1953 Tangawai Disaster & 1979 Erebus Disaster – if they had our latest techology and instant and around the clock media on these events. 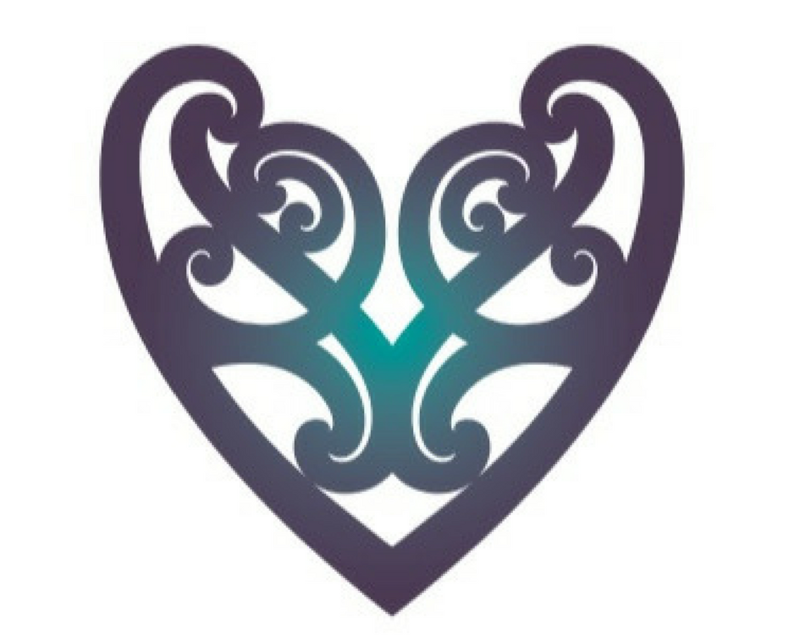 I am not taking away that there has been sadness and loss but sometimes I wonder how much healing we can do when there is so much sensationalised media around. Don’t get me wrong I love our technology but maybe it is worth taking a breath from all the hustle and bustle in life to ponder what it is I am actually afraid of when I feel those alarms of fear? Its probably time to let go? 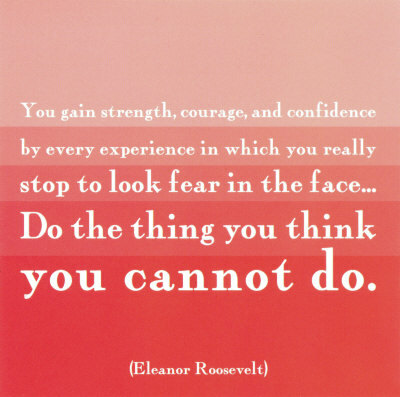 I think they may have been holding me back and Eleanor Roosevelt is right…. time to find use my experiences to follow my dreams…..Its time to free the fear! Previous Article Happy 2012 – So whats your word for this year?